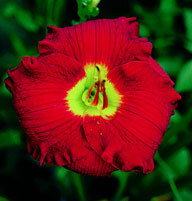 This flower is so distinctive, so different, that it had to be an introduction. Packing Iron is an odd triangular shape, a strange, rust-like color, and extremely variable in height, pattern and form. 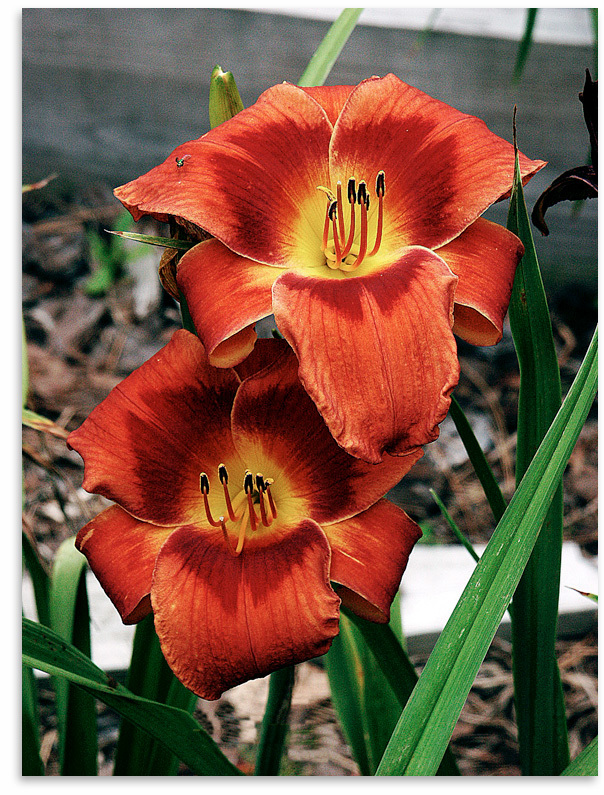 I recommend this as a daylily that will stop visitors in their tracks. They will either love it or hate it. But I guarantee they'll react. This tends to be a low grower. But some years, with extra water and fertility, it has reached a consistent 40 inches tall for me. Fertility: Pods difficult, pollen is easy. Flaws: Not good south of Ocala, Fla. Exceptional qualities: Rusty color is oddly appealing and bright. Robust growth. Tough flowers resist thrips and water spottiing. Sunfastness is excellent.